Game theory can be viewed as an important contribution to multi-agent modeling, with widespread applications in economics and other social sciences. 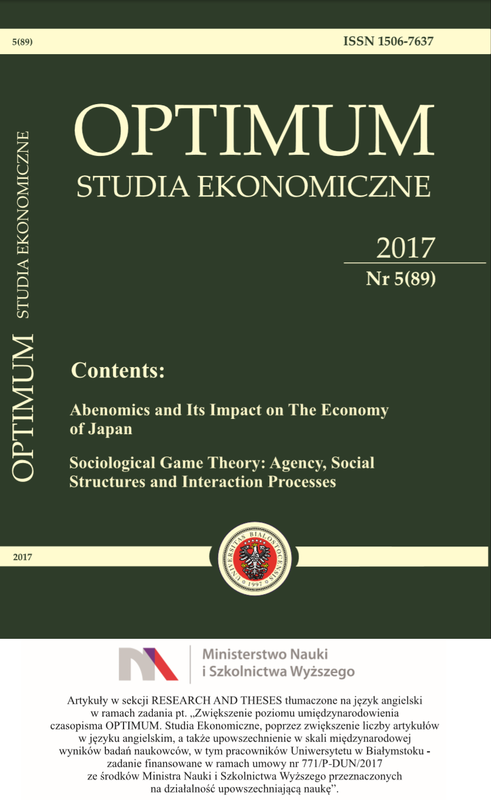 This paper presents two distinct approaches to extending – sociologizing – classical game theory: firstly, a system/institutional approach – social science game theory (SGT), and secondly, Erving Goffman’s interactionist approach (I-game theory). The two approaches are presented and compared; they are also contrasted with the classical theory. The article ends by concluding that due to the social science game theory, sociologists and social scientists are no longer forced into the classical straightjacket with its hyper-rationality, anomic players, and the absence of any social fabric (institutional and cultural formations). Moreover, the new game theory offers a reliable toolbox of social science concepts and methods for describing, analyzing, and explaining highly diverse interaction phenomena. We claim that those two approaches have already proved themselves useful for investigating and modeling a variety of interaction processes including cooperation, conflict, and negotiation.